Google Drive users will be able to see all the files they have stored in the company’s cloud service on their desktop without downloading them, thanks to a new feature the company announced Thursday. The Drive File Stream offering will — as the name implies — show placeholder files on a user’s desktop, then download them only when a user needs to look at them. It’s similar to Dropbox’s Smart Sync feature, which recently entered beta . Google also made a pair of its key enterprise-focused Drive features generally available on Thursday. Team Drives is a feature that lets administrators create shared folders for groups inside their organizations. Vault for Drive lets companies manage data retention and legal hold policies for content stored in the service. To help enterprises move to Drive, Google acquired AppBridge , a partner that has helped enterprises migrate to the service. The company offers migration services from sources like SharePoint, Exchange and on-premises file storage. These moves are aimed at making Google Drive more appealing to customers who might consider another competing enterprise file sync and share service like Dropbox or Microsoft’s OneDrive for Business. Team Drives are important for enterprises, since they give administrators the ability to create shared storage spaces for groups without having one particular user own that space or the files shared within it. That way, if someone on the team leaves, all of their contributions stay with the other people who need them. 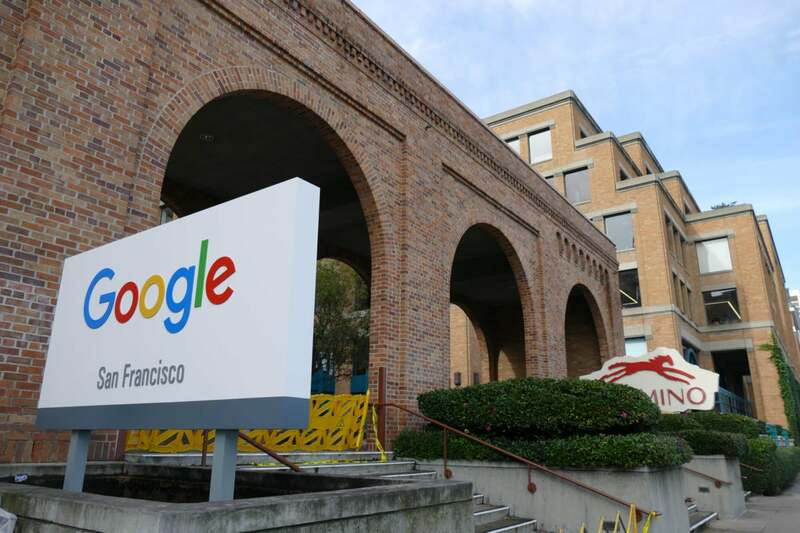 The news is part of the company’s suite of project announcements at its Google Cloud Next conference in San Francisco. Google also announced major changes to its Hangouts services and cloud price cuts.